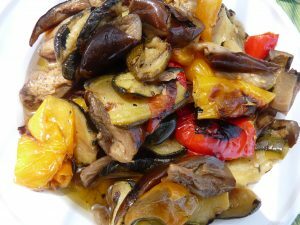 A great way to add a wide variety of vegetable and a Mediterranean twist to any meal. Feel free to play around with the vegetables you add to suit your own tastes. Please let us know of any ideas you have in the comments.